220 Victory Road Saxonburg, PA 16056 (map), approximately one mile from the intersection of Route 228 and Victory Road. Spring Valley Park began as a donation of land from USX in 1999. 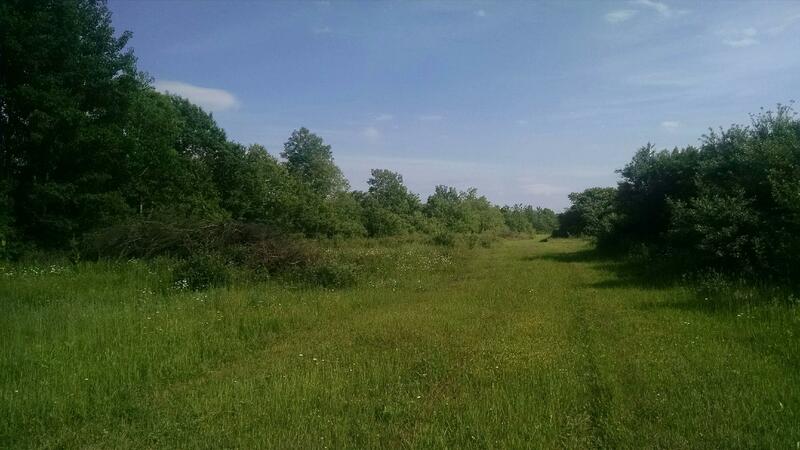 Through state grants and private donations, the property continues to be developed as a nature park with hiking trails, picnic shelters, and playground areas. The park currently has a playground, a picnic area and a wooded walking trail along with water and permanent restrooms. So, bring your kids to the playground! Have your picnic or party at our pavilion! 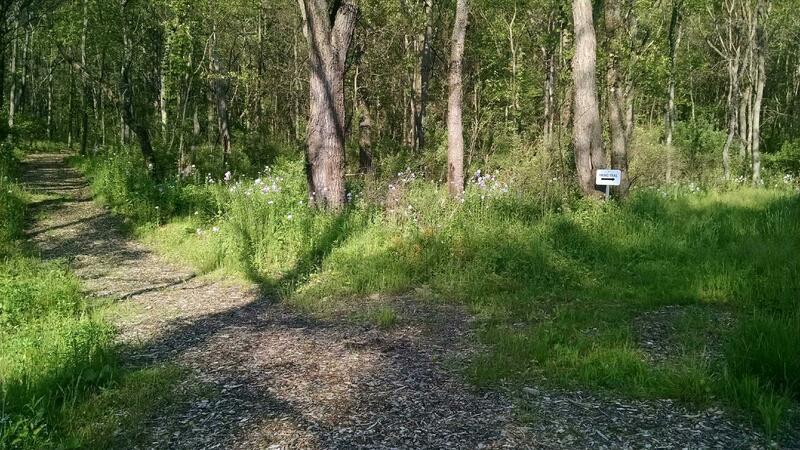 Enjoy a walk on our rustic wooded trail! There is something for everyone at Spring Valley Park, Clinton Township’s hidden jewel. 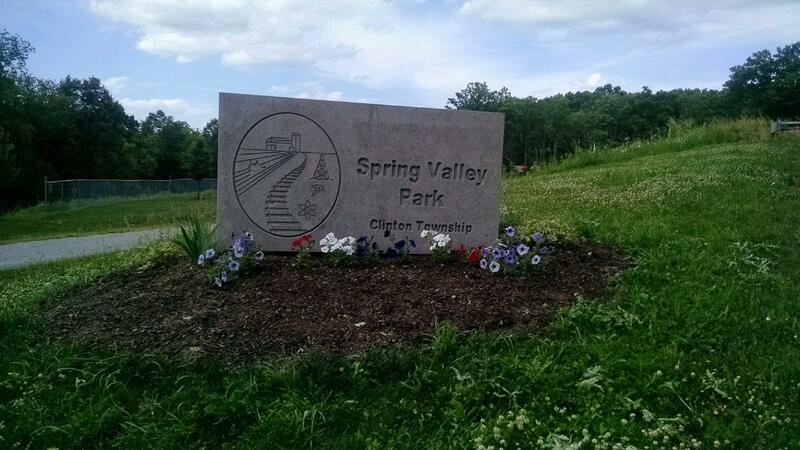 SPRING VALLEY PARK SUCCEEDS WITH THE HELP OF VOLUNTEERS LIKE YOU!